At Lyndhurst we value and respect the student voice, and therefore set up a student council to have an open line of communication with our pupils. Lyndhurst has a Student Council, with two members from each class. 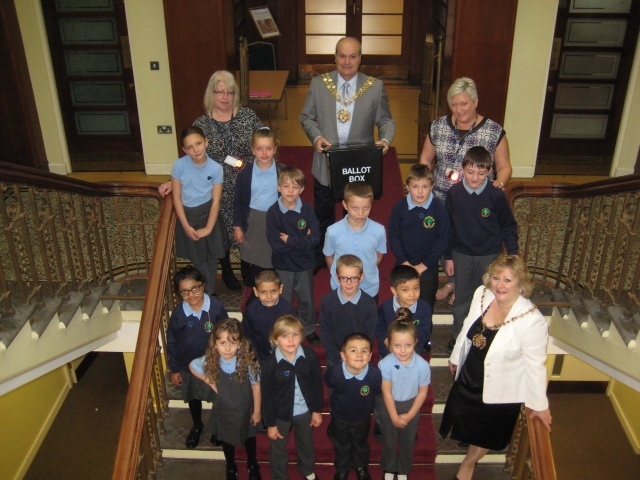 The pupils were voted for by each individual class. This team meet regularly to discuss issues related to school, and come up with ideas to improve school. To help navigate the site we have added an easy to use search, just enter a word (uniform – term – policies) and press search. This will find every entry for that word on the site.